Issue # 5 of New Philosopher is out today and in it is my piece about what we can learn from Nietzsche about modern political economy and climate change. 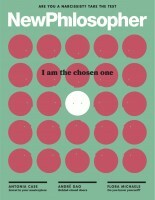 For those of you who don’t know it, New Philosopher magazine is a great new publication that brings philosophy to bear on a new topic in each issue. It’s for general audiences and is jargon free (or at least very low jargon) and really well produced. No, this isn’t a paid ad, I just like the mag. The editors of New Philosopher cut the first three paragraphs from my original piece. It’s my opinion that it was better with them but that’s their call to make. Here’s the start of the original as it flows into the print version. I won’t reproduce the whole thing here until after Issue #6 of New Philosopher comes out (in Nov) but I encourage you to go and buy the magazine cos it’s great. Edit (5 Dec 14): This piece has since been republished in it’s longer form at The Conversation and is free to read. This is an existential problem because, as David Hume famously proved, you can’t argue from ‘is’ to ‘should.’ We may be able to use science to help us get what we want but we cannot use science to tell us what to want nor to tell others what they should want. This is where the field of economics has stepped in. Freedom, according to mainstream neoclassical economics, is fundamentally about the expression of individual preferences. The more money we have the more preferences we can express and, therefore, the freer and happier we are. Boom, Nietzsche’s existential problem solved. Please go and buy a copy of New Philosopher (from most good newsagents and many bookstores) to finish reading the article. This entry was posted in climate change, Economic theory, philosophy of economics and tagged climate change, economic growth, New Philosopher, Nietzsche, philosophy. Bookmark the permalink. Nietzsche’s intent wth the statement that “God is dead” is so rarely brought out from beind erroneous general knowledge that I have to agree with you that it should have been left in. In any event, I had not heard about this magazine until now, so thank you for that also. Yes, the magazine is great. I felt that the God is dead line and what followed gave the piece greater depth and put the reign of economics in some context. As I said though, that’s the editor’s call to make. I’m pleased that I retain copyright and I will publish the whole thing here in its original form once the next edition of the magazine is out. Hi Warwick. Came to your blog via the article you published in the guardian -“If democracy is broken, why should we vote?”. This third part of a series I enjoyed so much I had to backtrack and read parts one and two (insert smiley emoticon of your choice) I thoroughly enjoy analysis and the way you present it – simple but far from simplistic. What a novelty to find on the internet – critical thinking! 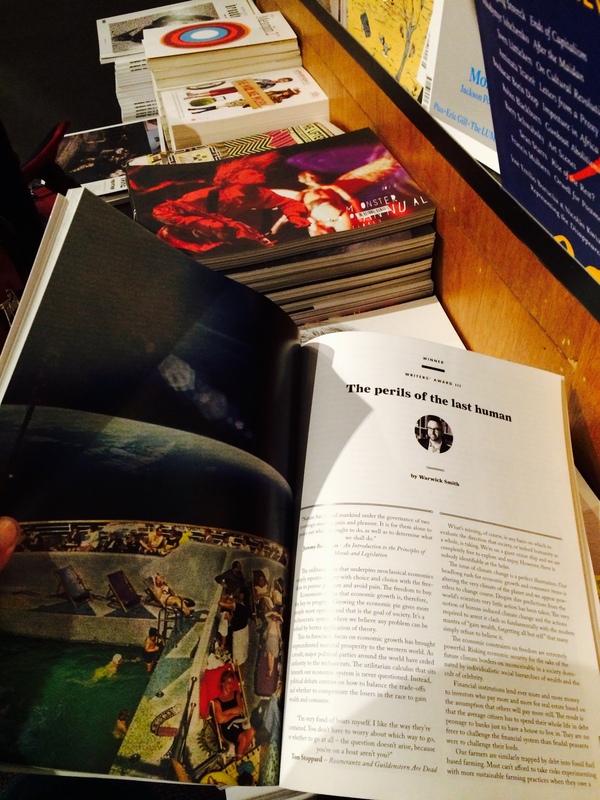 Glad to have found your blog and the New Philosopher looks well worth checking out. Thanks for doing what you do. Thanks djimjam, it’s really great to get comments like yours as I often feel like my more considered writing is least appreciated.